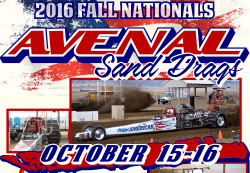 The Avenal Sand Drags Fall Nationals in Avenal, CA is coming up on October 15-16. Check out the extremely cool flyer for this event. 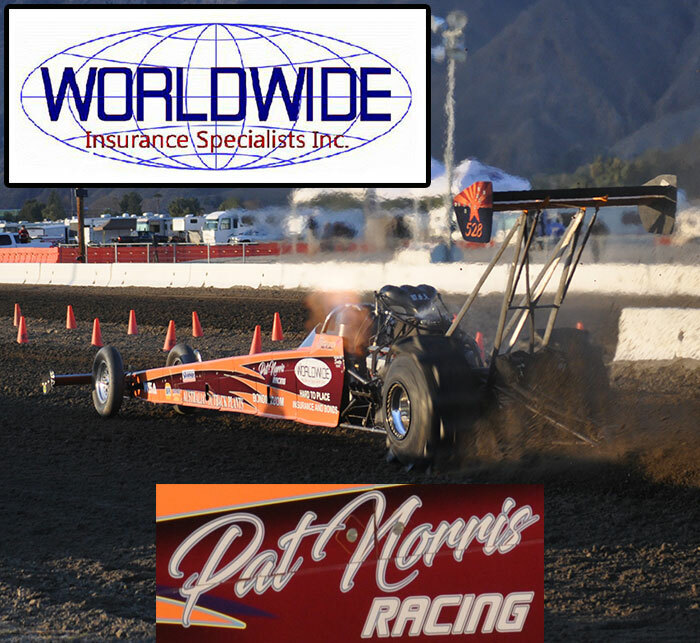 NSDN will be on-site with Daily Race Coverage & Live Stream from this event. 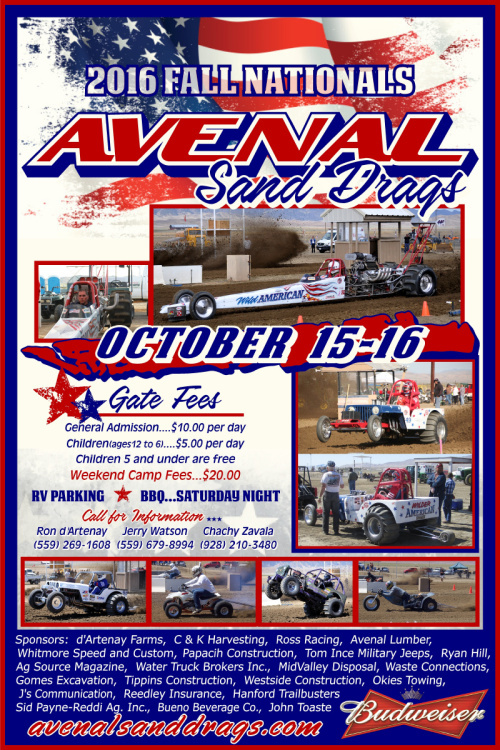 For more info on Avenal Sand Drags, go to www.AvenalSandDrags.com. Click “Read More” to view full event flyer.